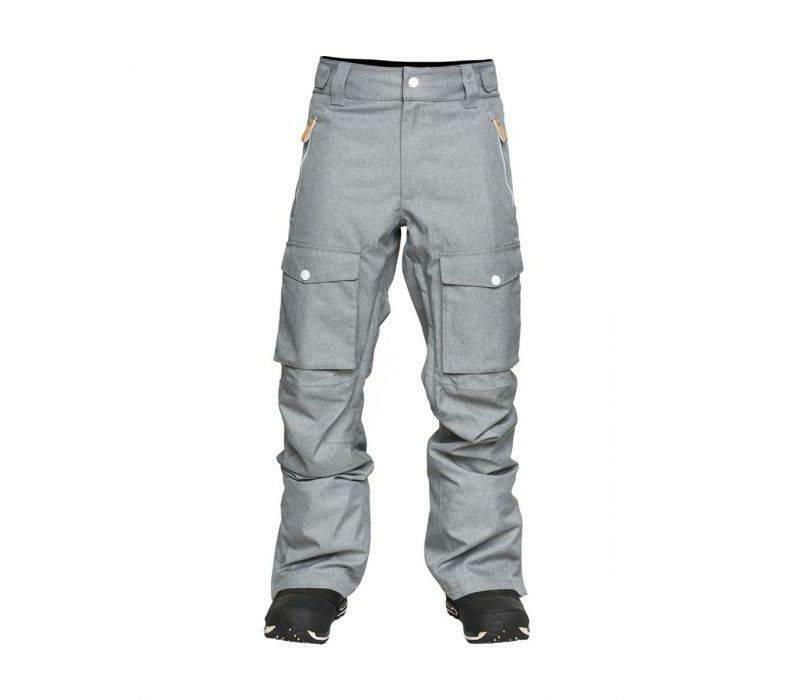 The Flight Pant has a straight fit with slightly articulated knees and large bellow thigh pocket. 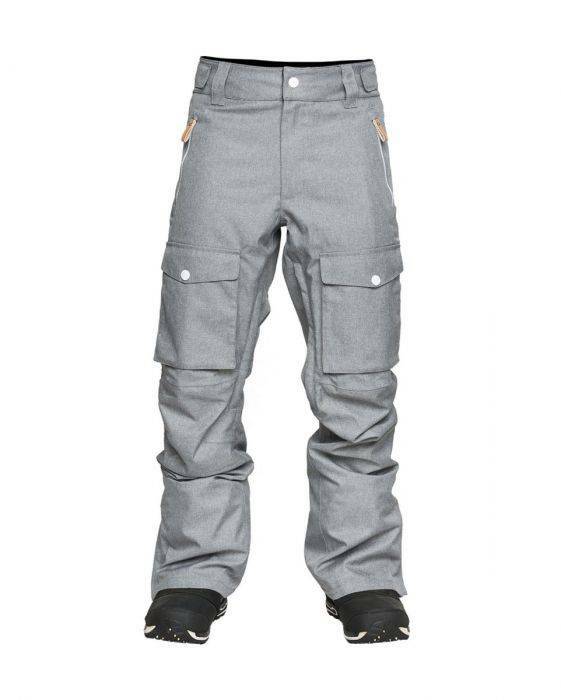 Perfect for those not wanting a slim fit pant but not wanting them too baggy. Featuring WearColour's PineTech membrane, with a 10K waterproof and 10K breathability rating. Taped seams and vents with mesh to be able to regulate the heat. Shell fabric: 10 K waterproof/10 K breathability, 100% polyester Oxford.